For those already feeling the burden of getting good gifts for tita this holiday season, maybe this can help! Zenutrients is proud to have gone a major relaunch of their brand, featuring more sophisticated packaging and reformulations here and there. They believe that everything nature does is for a purpose so they try to harness the best of nature for the benefit of their customers. It's now time to make a quick hop to Sample Room to get this for your tita or the tita friend in your life in time for the holiday season! I received samples of their Gugo shampoo and conditioner. These are 100mL samples that can be acquired through Sample Room, and the samples from there already have a bottle of shampoo and conditioner bundled together (for 100 points). In retail they have 250mL (Php234), 500mL (Php456) and 1L (Php717) versions of this. I used this and I like how it was a very commercialized version of Gugo. 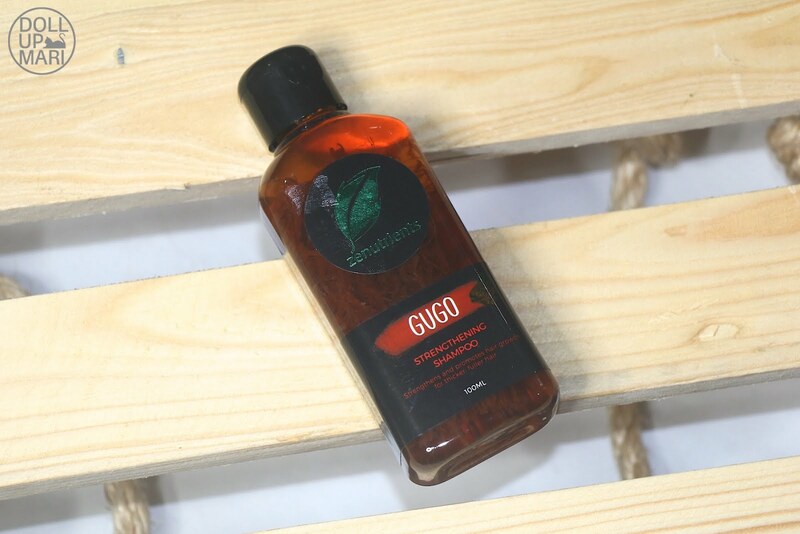 We all have heard elders tell us about gugo and we've heard things like the unpleasant odor or weird texture that the shampoo had in order to get used to. I like how this is already processed that it smells good (it has a light floral woodsy fragrance), has a decent lather, but still is true to nature with real gugo in the bottle. I could go to the market and errrthing but it's not worth the effort if the product smells bad or will end up spoiling in the end. I used this shampoo and I really can say that this has a decent lather for something gugo based. I was expecting that this wouldn't lather at all, so to me, a mild lather is already very good. Amusingly, it had a very nice feeling afterwards. Like my scalp felt very clean and my hair felt very light. But I will be honest that this is not for people with bleached hair. For those with virgin hair or dark colored hair, this will be fine, but for bleached hair, it's not going to be that conditioning of a shampoo. To be fair, our ancestors didn't bleach their hair yet so gugo was probably enough for them. I recommend this personally for guys because they usually complain of oily scalps and will benefit from the lather of this product as they usually will have short hair. 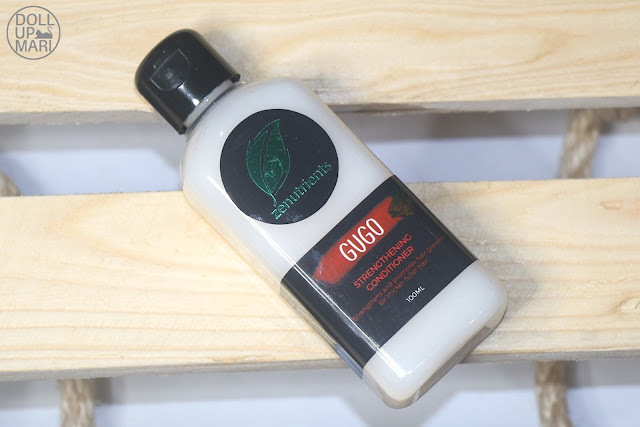 Amusingly, since gugo shampoo preparation is made from gugo and water traditionally, you can actually cheat a little and add a little water to extend the product a little more. However, you can only add so much water because once the other shampoo ingredients and fragrance ingredients they added in are all diluted, you're back to the "real" gugo. As for the conditioner, this amusingly smells like peppermint and leaves a cooling sensation on the scalp. This will be perfect for men as well due to the cooling effect, and also due to the fact that this product line promises thicker hair. I like the fragrance and the cooling sensation, but for my bleached hair, this also didn't have enough conditioning power. I had to follow up with my usual deep conditoner after trying this as my hair didn't feel soft. However, for those with virgin hair I am sure this will be good to try. And for the very tita portion, they sent us Zenutrients' muscle balm and muscle oil roll! 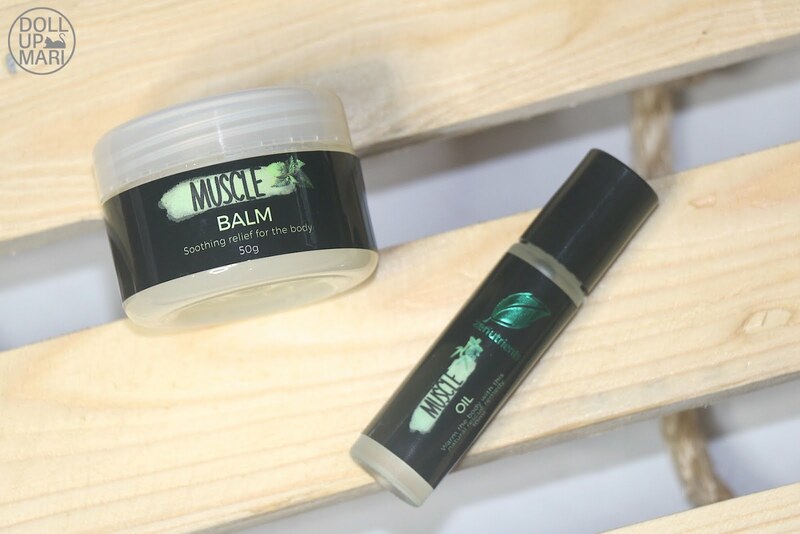 The muscle oil roll is 10mL while the balm is 50g, each retailing at Php140 and Php248, respectively. The two can be acquired in bundle for 150 points at Sample Room. These two products have the exact same fragrance akin to camphor. I appreciate that this doesn't have a grandfather smell. Like you know what I mean when I talk about liniments that have the grandfather smell. Not that I have anything against grandfathers or what, but there is this one very chemical scent in most liniments that this thankfully doesn't have. I gave these to my mom and she was so happy to receive them because the roll is really convenient to use. It's small and easy to bring around, can work as massage material or as a white flower substitute for dizzy spells. The balm is bulkier than most Vicks balm sizes in the market, but it should fit most women's handbags nowadays (because of how big all our bags are nowadays hahaha). Don't forget to grab your samples!! !